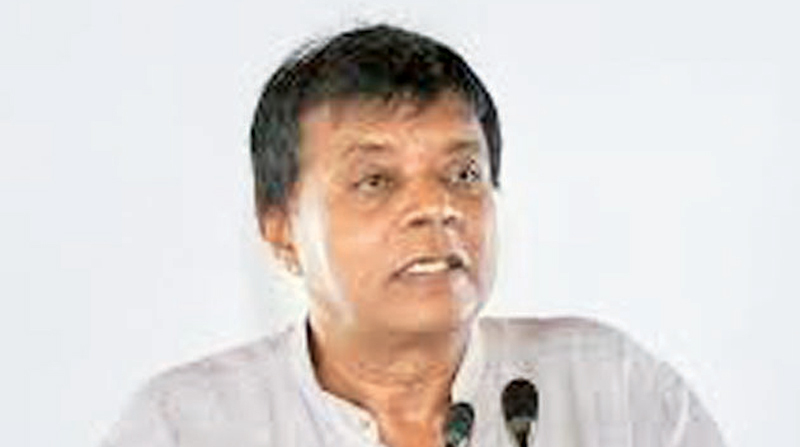 SLFP General Secretary Dr. Rohan Lakshman Piyadasa said that the party’s motive is to form a broader alliance with the support of the United People’s Freedom Alliance. Piyadasa said the UPFA has pledged support to the SLFP and they hope to form a strong and broader alliance. “We are currently having discussions on creating a common symbol for us. Many other parties and alliances will join hands with us. Therefore, we would like to contest under a common symbol”, he said. Dr. Piyadasa further said that they are also currently formulating the manifesto for the party with the support of professionals and academics.He said they are planning the election campaign and the measures that need to be immediately taken to face it successfully. National organizers and committees would be appointed soon, he said. “Discussions to finalise on all these plans would be held continuously”, he said. Dr. Piyadasa also invited the public and other parties interested to join them to defeat the common enemy.